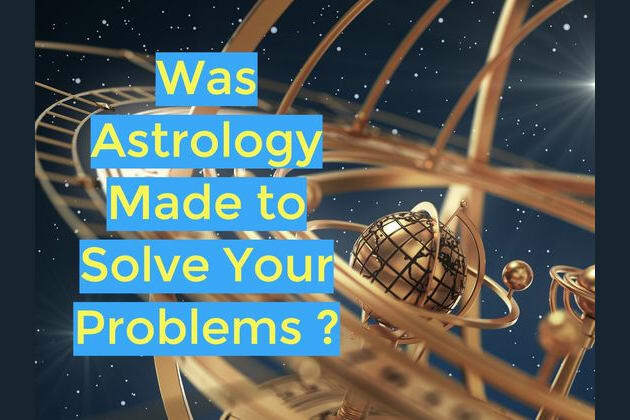 Was Astrology Made to Solve Your Problems ? Do you believe in astrology?It is a pilar in my life. I read horoscopes daily.Astrology? I believe in science and facts.I am interested in it but I´m not really into it.Do you know your sun, rising and moon sign?Of course, three of them.Only my sun sign, I'm Leo like Michael Jackson!I think I might be Libra, but not sure.How often do you look for horoscopes?Never did and never will.Once in a while, but don´t want to become dependant on them.Every day. I read mine and my beloved ones, of course.Do you feel identified with your astrologic sign?I'm not sure which sign I amFor sure. My sign reflects my personality 100%Maybe, there must be some similarities.What is your favourite color?YellowVivid ColoursBlackWhat is your favourite sport?Kundalini Tantra Cosmic YogaSatanic rituals considered a sport?SwimmingIf you could choose a religion that identifies you the most...Atheism and nihilismI'm baptised, does that make me christian?Buddhism What is your favourite weekend plan?Meditation and attending constellation PNL programsI read science books and make sudokusTry to do yoga and hang out with friendsHave you ever been to a fortune teller?I don't believe in this, it's a scam and a waste of time.Once. She surprised me!Of course, every week. I'ts my kind of therapyWhat will you be doing in ten years?I hope I will be married living in the countryside.I don´t even know what I will be doing next week!Of course I know, my astrologer told me I will be divorced with a cat. Answer these questions that will define how likely is astrology to work for you.